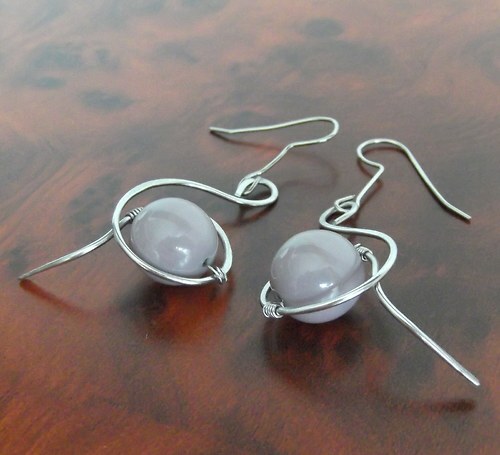 Your favorite product: Lotus - is added to the wish list. 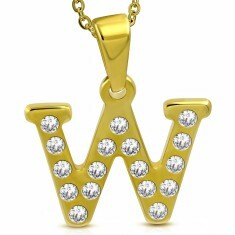 Your favorite product: Pendant surgical steel gold color, block letter W decorated with cubic zirconia AA31.10 - is added to the wish list. Steel pendant golden color, a large block letter W decorated with imbedded čirými cubic zirconia, shiny surface. 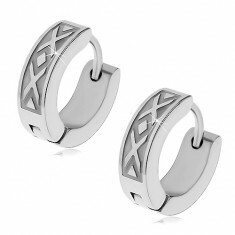 Your favorite product: Circular earrings made of surgical steel, the pattern of cross-linked lines Z45.03 - is added to the wish list. 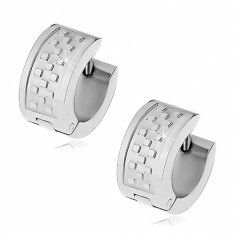 Circular steel earrings silver color rectangle with two crosses, the articulated fastening. Your favorite product: Green velvet - is added to the wish list. 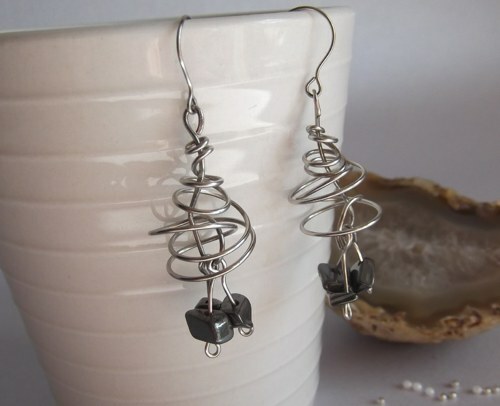 Your favorite product: Steel earrings, puzetky with two chains and balls S08.12 - is added to the wish list. 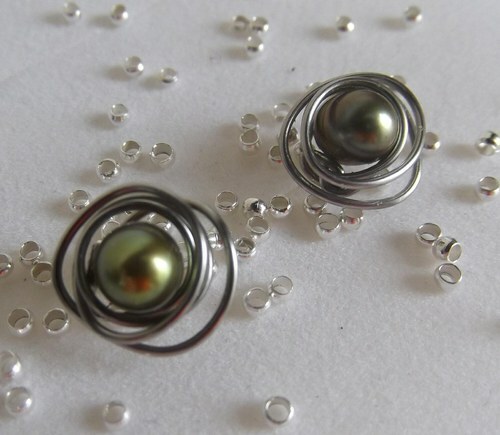 Puzetové earrings made of steel 316L, shiny ball, a shorter and a longer necklace with beads, hanging on the brzdítku. Your favorite product: A belly Piercing - is added to the wish list. 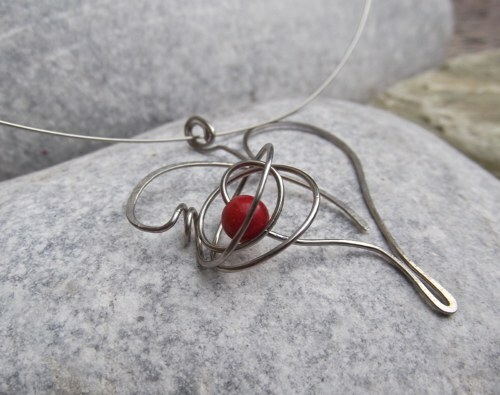 A belly ring made of surgical steel - head pendant monkey from the mass of FIMO. 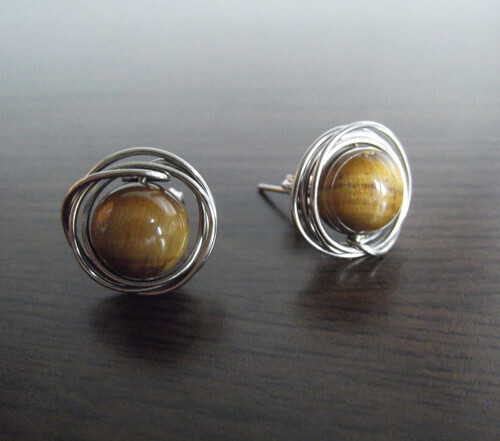 Your favorite product: Multináramek from synthetic leather, steel, and wooden beads, leaf marijuana Y45.18 - is added to the wish list. 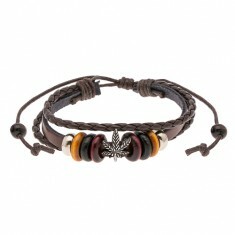 The bracelet on the hand - also dark brown leather belt with threaded beads of metal and wood, patinated leaf cannabis. Your favorite product: Earrings Green velvet II. 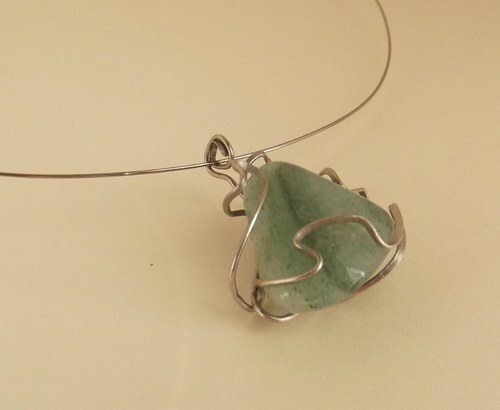 - is added to the wish list. Your favorite product: Throbbing... - is added to the wish list. Your favorite product: CHarlotte - is added to the wish list. 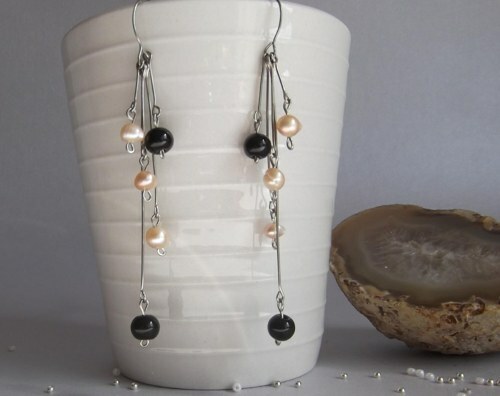 Your favorite product: Black blackberries - is added to the wish list. 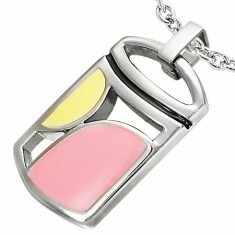 Your favorite product: Steel pendant with cutouts and geometric shapes of yellow and pink colors AA08.23 - is added to the wish list. 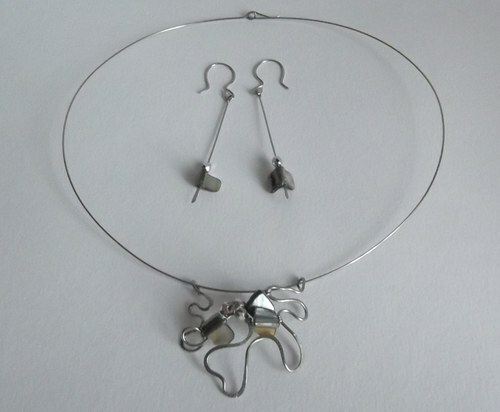 Pendant made of surgical steel in the form of a rectangle with incomplete colored geometric shapes, irregular cut-outs.